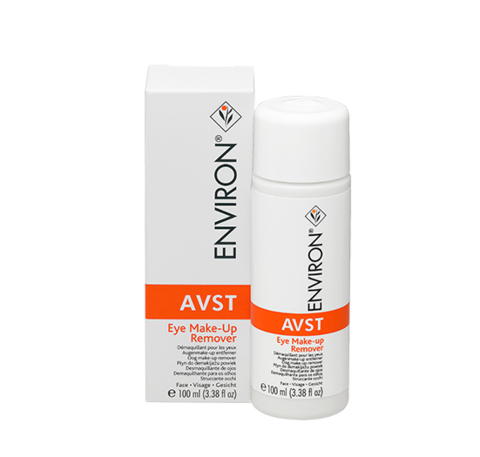 Environ's AVST Eye Make-up Remover is an oil free product, which gently removes eye make-up without drying the skin around the eyes. It contains Honeybush Tea extract which has powerful antioxidant and soothing properties and contains a mild fragrance. 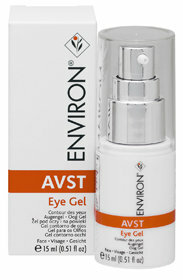 Effectively removes eye make-up without damaging or drying the delicate skin around the eye.